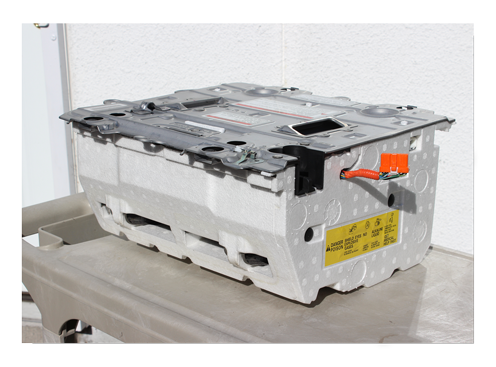 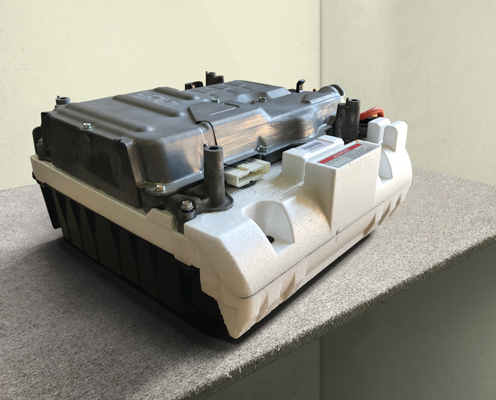 Introducing the BeeMax™ high-performance replacement for Honda hybrid batteries for the Honda Insight and Honda Civic hybrid. 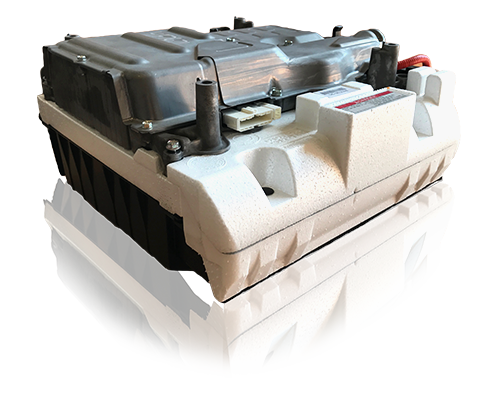 Why settle for a replacement when you can get a true upgrade? 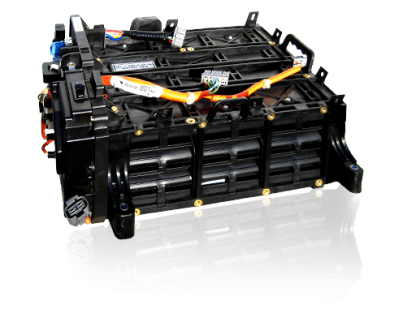 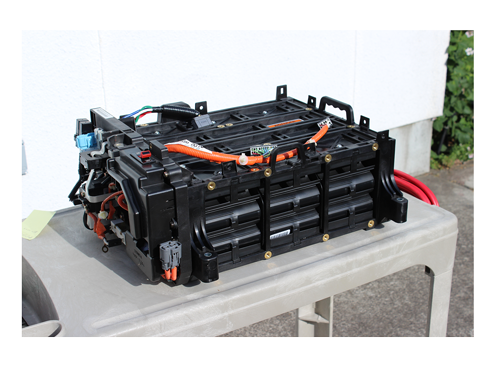 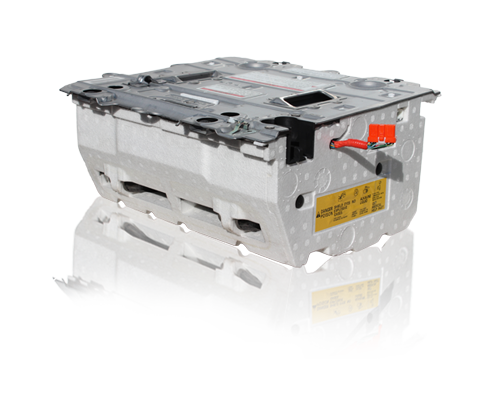 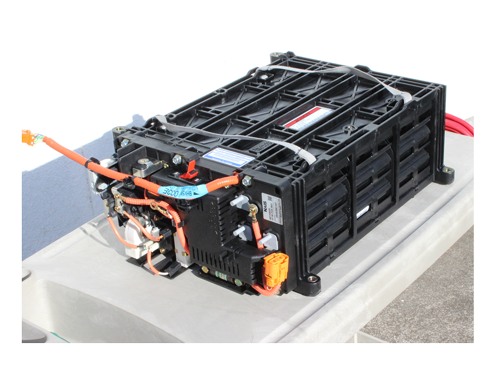 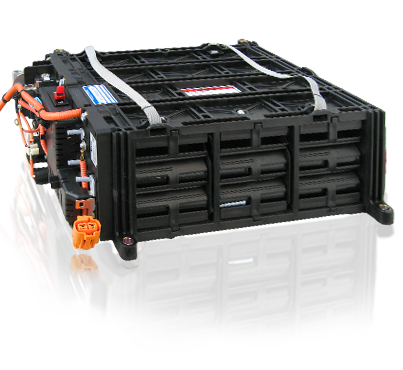 The ultimate upgrade for your Honda hybrid battery.